A new cocktail bar has opened for business in the neighborhood. The fresh arrival to Prospect-Lefferts Gardens, called Bar Bayeux, is located at 1066 Nostrand Ave. In addition to an extensive wine list, the place offers unique libations like the Taibo, made with sweet rum, the Trial and Error, made with tequila and Chagrin Falls, made with different types of rum. A backyard garden will be open in warmer weather. With a 4.5-star rating out of three reviews on Yelp so far, Bar Bayeux seems to be a welcome addition to the neighborhood. 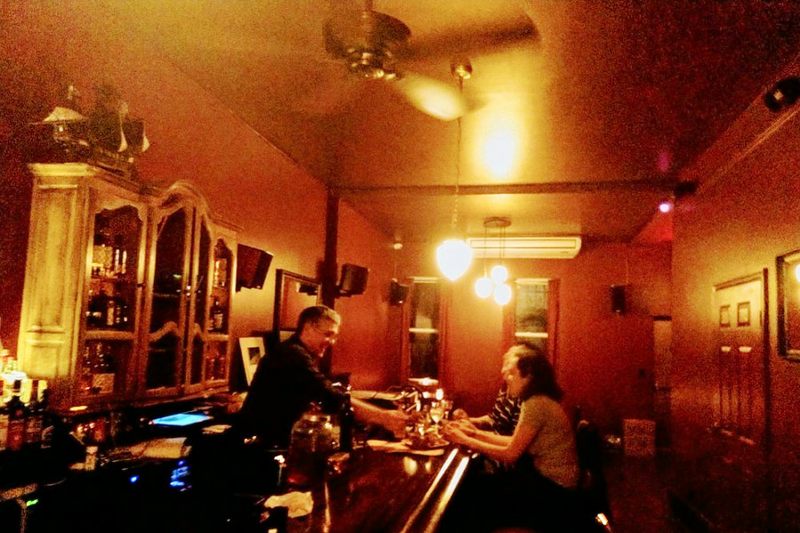 Yelper Kate F. wrote, "This is a cozy and friendly bar in Brooklyn. I had a delicious rum-spiked cider, which was perfect for a cold winter's night. Plus, there are lots of other unique and tasty cocktails." Head on over to check it out: Bar Bayeux is open from 5 p.m.-2 a.m. daily.